I hear this question more often than not, and I can’t totally blame people for wondering why they’d shell out a pretty penny for something they seemingly can do on their own. It’s true that, thanks to today’s digital age where everyone and their grandmother has a smartphone with camera capabilities, that more and more people are turning to DIY photography. 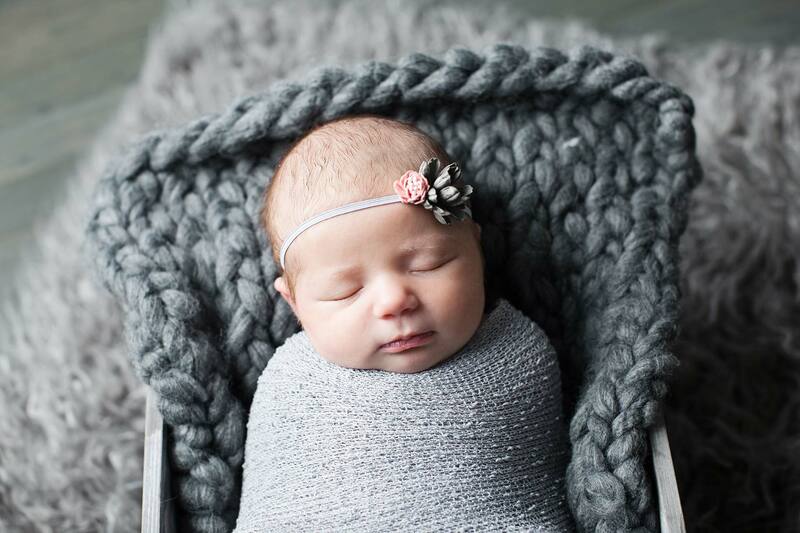 However, professional photography, like newborn photography, is entirely different than any kind you’re able to take on your smartphone! 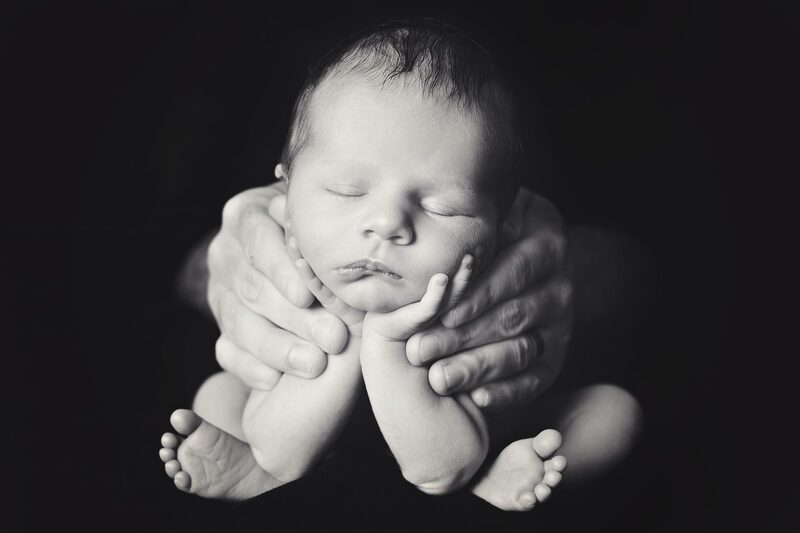 Newborn photography is a craft in and of itself that takes safety training and perfected skills to accomplish. It absolutely should not be DIY! Running a professional, full-service studio is not the same as having a passion for photography as a hobby. There are costs associated with running any business that most people dismiss when it comes to photography. I’m going to use a lawyer and a plumber as an example. They come are two completely different businesses, yet both have had extensive training and years of education to skillfully execute and resolve your issue. The costs associated with them are similar to the costs associated with a professional newborn photographer. Equipment such as lights, cameras, and lenses. Bottom line: Photography is an investment that becomes more and more valuable over time. As your baby grows to a child, teenager and into adulthood, your newborn photography will bring you back to where it all began—where your heart became so full it nearly exploded! Hiring a professional to capture moments like these are worth every penny because you have only one opportunity to get it right! 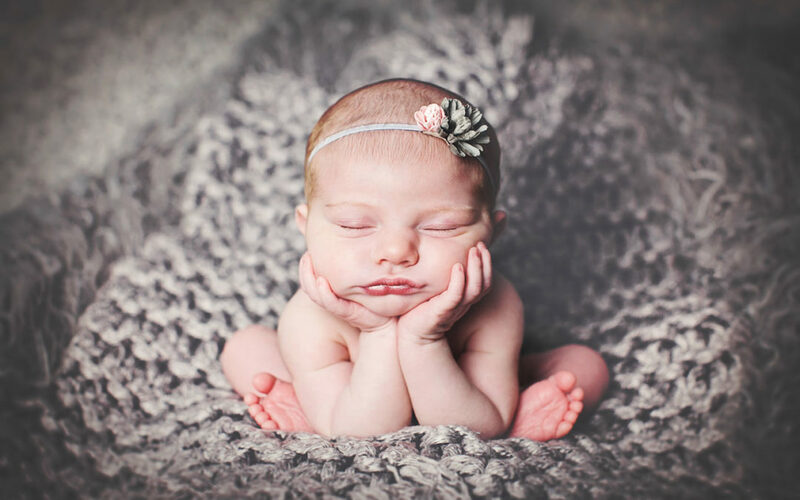 Newborn photography needs to be captured when your baby is two weeks old or younger. Chances are, if you attempt DIY newborn photos and are unhappy with the outcome, you won’t have enough time to then hire a professional. Imagine how you would feel if you missed out on documenting your beginning to forever!